Mars Shinshu might not be the largest whisky distillery in Japan, but it more than makes up for its size with its elegance and grace. 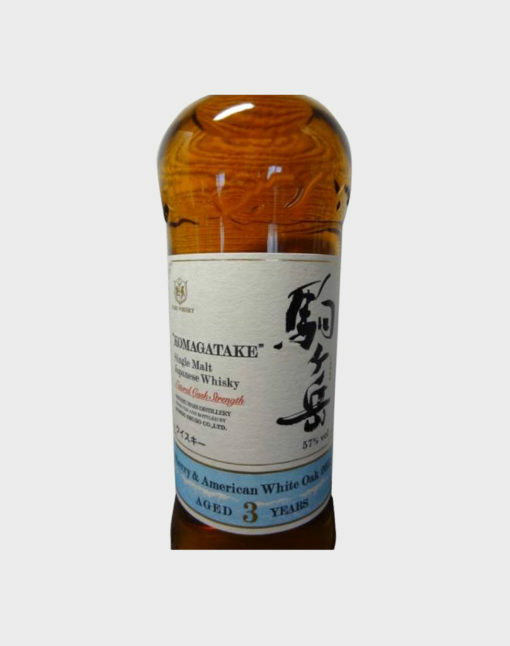 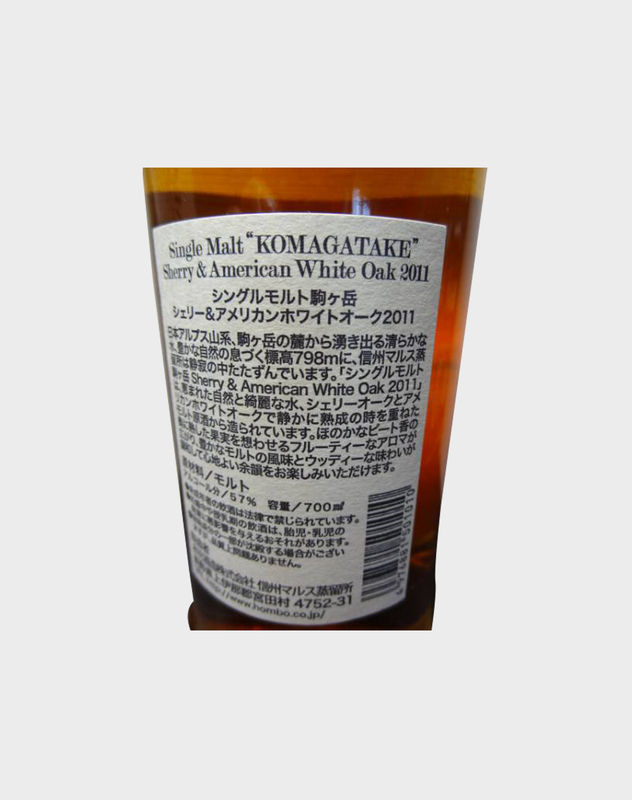 The Mars Whisky Komagatake 2011 is a new version of their famous single malt. 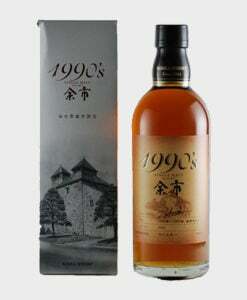 It was aged in Sherry and American Oak Casks. 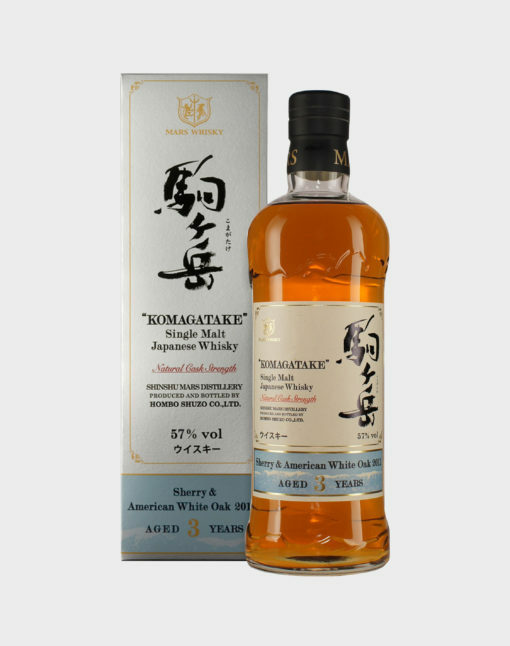 Distilled in 2011 and aged for 3 years. 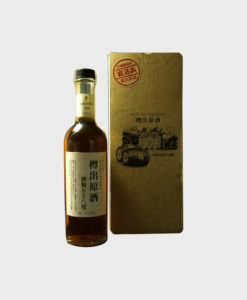 Presented with a box and only 5,200 bottles ever released!